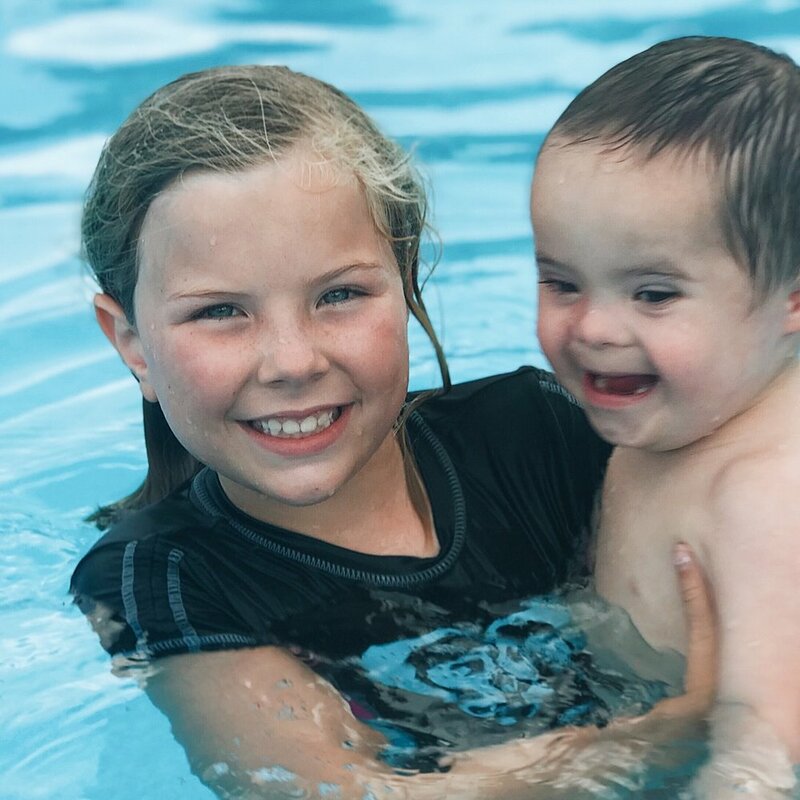 This is Nic and Colt’s big sister who last year shortly after we brought Nic home and after hearing about his orphanage and the other children in institutions with Down syndrome, angrily asked, “Why would people not want babies with Down syndrome?! Do people not know ANYTHING about Down syndrome?!... That's SO weird!!!" (or "weeyud" was more like what she said for those of you who know her cute little voice)😊. I told her then that she already understands more about the value and beauty of life than many adults. 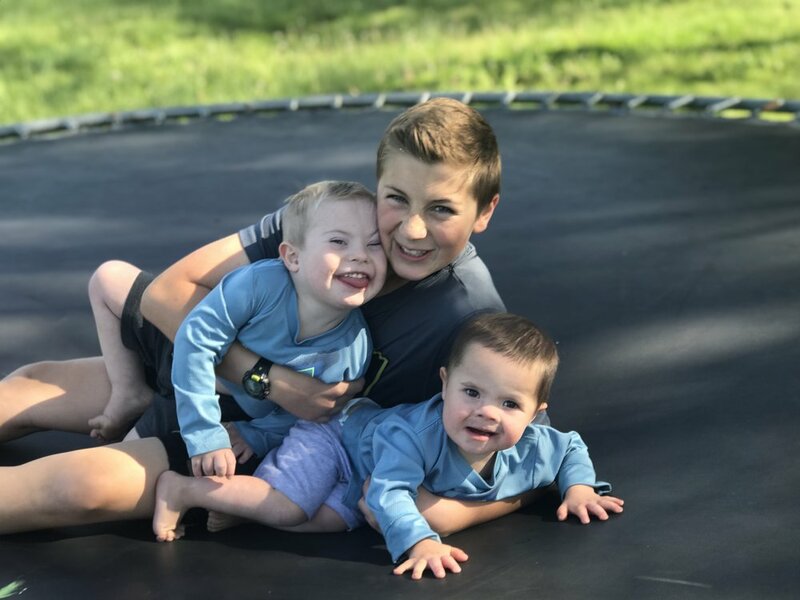 It's no secret how much Colt and Nic are adored by their big brother. I shared a poem that he wrote for his writing class on Instagram. Of course, as I said there, he didn't think it was good and was embarrassed to have me share it but I thought it was too amazing not to share. We received the sweetest notes from so many people and several asked if they could have a copy of it. I thought I would post it here for anyone who would like to print their own copy, since it has been way too long since I have posted here anyway! This is Colt and Nic’s 2nd oldest sister and their biggest fan, or at least she ties for biggest fan. I have shared this story about her on here before but for those who don’t know it I think it is an important one to tell. * She had just turned 6 when Colt was born and we shared the news with our children that he had Down syndrome. Not having a clue what Down syndrome was she went running out our back door, across the yard crying and shouting for all of our neighbors to hear, “He does NOT have Down syndrome!!”. 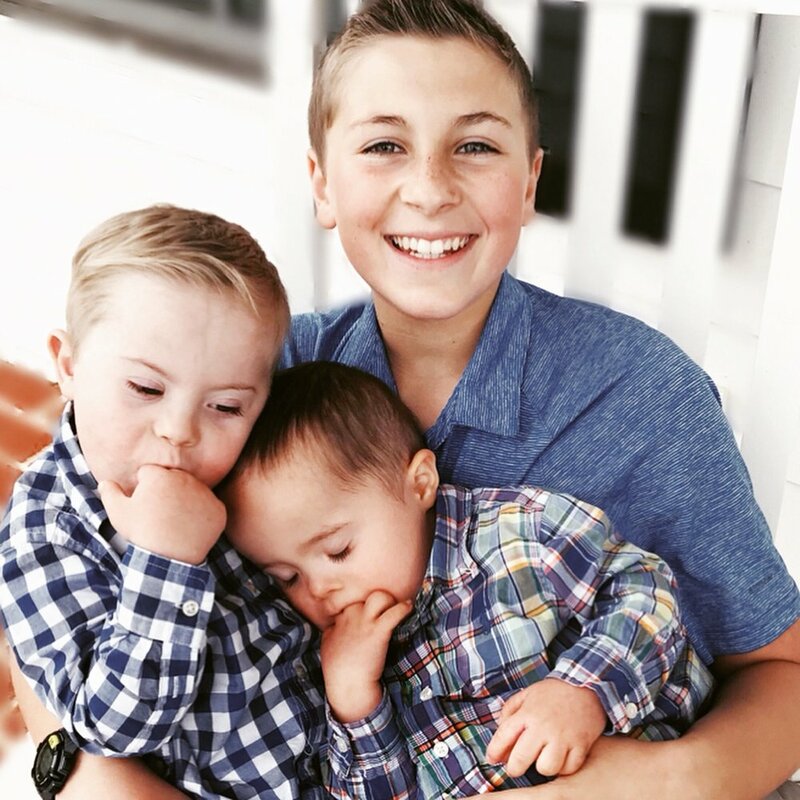 * We had spoken very positively about Down syndrome to her but the name sounded scary and different and she did not want the scary unknown for her baby brother. I think that’s the way most adults respond to a “scary” diagnosis too. They don’t know anything about it other then some image they have in their mind or false information and they are scared of the unknown. 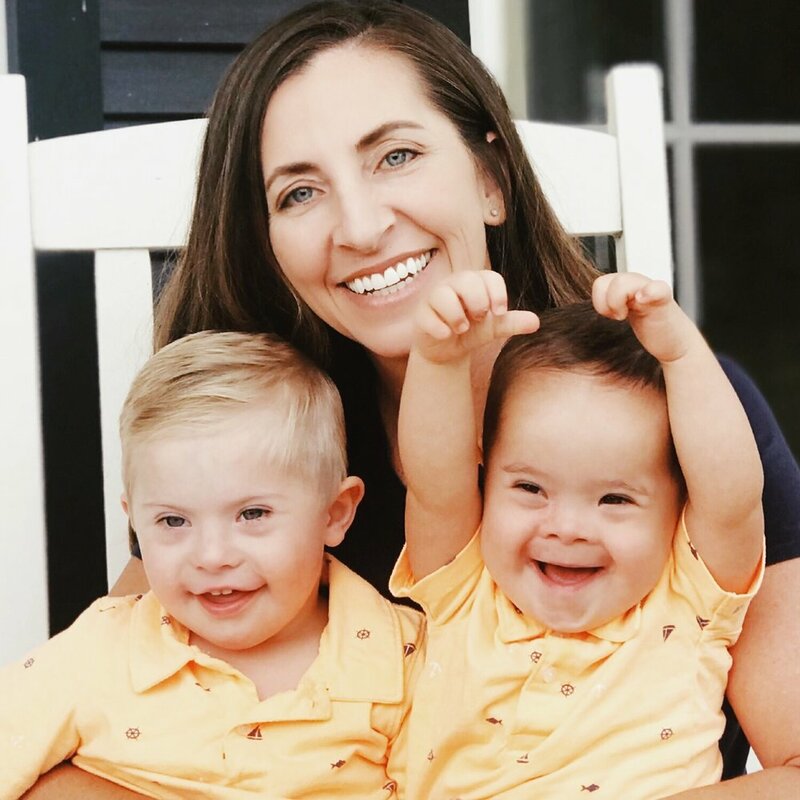 * She always loved Colt immensely but it took her a little time to understand that the name “Down syndrome” did not change him. He wasn’t going to become Down syndrome. He was and is Colt and there was nothing scary or down about that. * Two years later when we discussed adopting Nic, all of our children wanted to, but the fact that this girl wanted to sacrifice anything to bring him home was all the sweeter. * My children decorate their personal desk space with their own unique hobbies and loves. Her desk is covered with pictures of Colt and Nic, and pictures of Davy on Reece’s Rainbow and other orphans with Down syndrome that my children are praying for and raising money for. Her dream is to “work in an orphanage with children with Down syndrome” as soon as she is old enough. * That moment when she ran out the back door almost 3 1/2 years ago was one of the only times I cried after Colt’s diagnosis and it had nothing to do with the diagnosis, but wanting my daughter to know that it would be OK. It was almost as if God planned it just so we could have such a vivid example of the way He works in our children through moments that might be hard for them at the time to understand but are all part of His perfect plan. And the same is true of us adults.